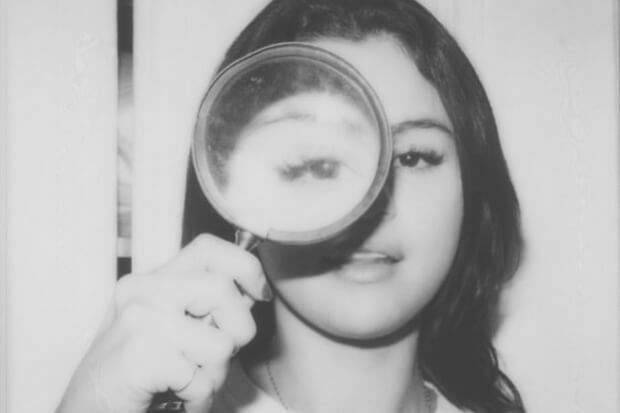 Is Selena Gomez Working With Benny Blanco & Murda Beatz? From "The Middle" to "Back To You," we rank the 100 best singles of 2018. Could Murda be one of the heavyweights shaping SG2? It’s not like he’s a stranger to pop, having recently produced Lauren Jauregui’s very-good “More Than That.” Music-deprived Selenators uncovered another clue when Selena shared a couple of pics from her new Puma shoot. “I can’t wait to share the projects I’ve been working on with you,” she captioned the post. “The first one is here.” Interestingly, Benny Blanco commented with the “Shhh!” emoji. Given the success of their previous collaborations (“Same Old Love” and “Kill Em With Kindness”), a reunion makes complete sense. See the (admittedly thin) evidence that SG2 is coming along below. Are you ready for Selena’s new era? Let us know below, or by hitting us up on Facebook and Twitter!